Prospero’s Prison (in the planning process) is our follow up to Mickey B. A feature film adaptation of Shakespeare’s last play, The Tempest, written by our Artistic Director, Tom Magill. 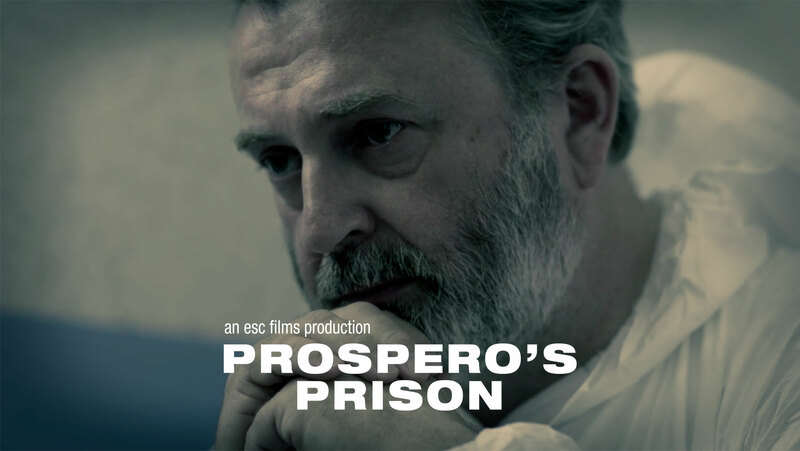 Prospero’s Prison is not just another Troubles related film. It will be a contribution towards peace-building in NI by raising the challenge of forgiveness as the most powerful answer to our histories. Our vision is to combine incredible talent with people with lived experiences – of violence, of mental health difficulties, of the Troubles themselves from all sides of the divide. We have Duke Special playing Ariel and Susan Lynch playing (mother) Miranda. We are still working on the script, but thanks to support from the Ryan Memorial Foundation we have been able to create a series of teasers based on scenes from the film. Watch the teaser by clicking above – or view the extended version below.